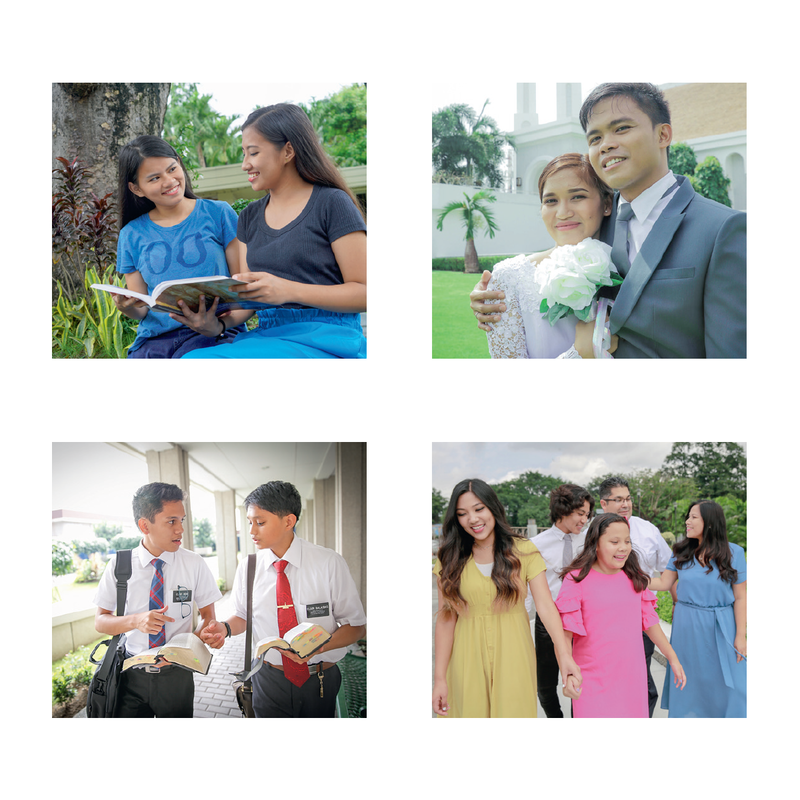 In just six decades, we have seen the establishment of the Church in the Philippines through the faithful and diligent efforts of members and missionaries. It is an effort that has brought forth fruit which is almost without parallel in the modern Church and it is just beginning. This cradle of Christianity has a significant role to play in the gathering of Israel and in establishing the Church throughout Asia in preparation for the coming of the Lord. To this end, we must strengthen our faith in Christ, be true to our covenants, become self-reliant, and share the Gospel. Now is the time, this is the place, and I will be the one! We will show our love to God by obeying all His commandments. We will receive the ordinances of the temple and be true to our covenants. We will build strong, self-reliant Filipino families. Each family, individual, and unit of the Church will set goals for each of the Area indicators of personal and Church growth and exercise faith to achieve them. The Area Plan will be widely distributed and discussed in family, branch, ward, district, and stake councils so that all members know the vision, understand the objectives, and are united in their determination to achieve the goals. Area Broadcasts will be held, posters displayed, and pocket editions of the Area Plan distributed. District and stake conference messages will also be focused on the Area Plan. All Church councils will play a key role in helping us set and achieve our goals. Home and family councils will embrace and share the vision of the Area Plan as each of our members deepens their individual conversion through home-centered, church-supported gospel learning and living. Ministering brothers and sisters will assist and support us in our efforts. Exercise faith in our Heavenly Father and Jesus Christ by obeying God’s commandments. 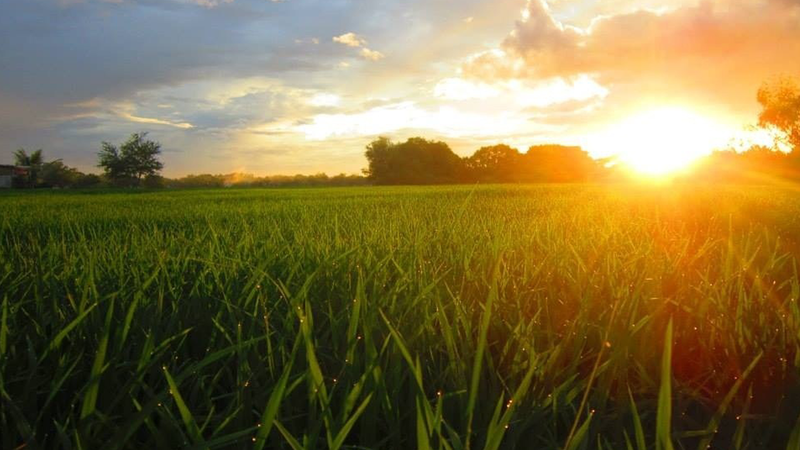 Become and remain worthy to make, honor and renew sacred covenants. Become spiritually and temporally self-reliant in my own life and in my family. Do all I can to gather Israel and establish the Church in the Philippines. 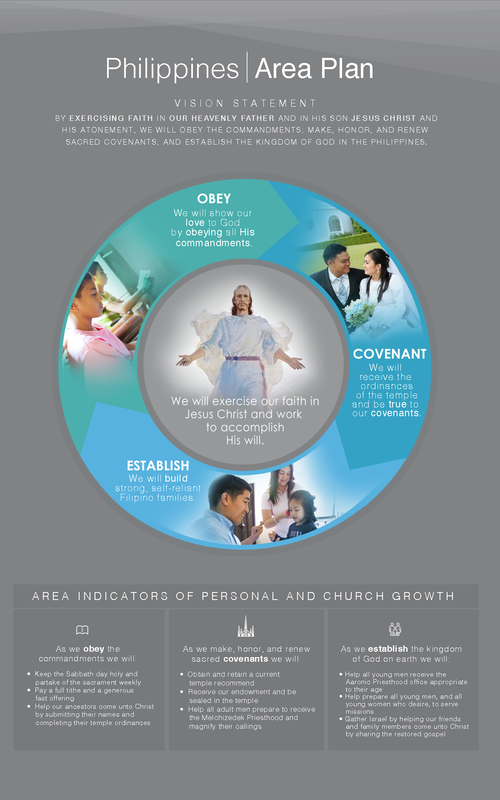 I will be accountable to God and His chosen servants to obey, covenant, and establish according to the Area Plan. Area seventy, mission, stake, and district presidents will review the goals set for the nine key indicators of conversion and Church growth with bishops, branch presidents, elders quorum and relief society presidents. Area Presidency members will review each coordinating council report with the assigned area seventy on a quarterly basis.